After almost two years of searching for her best friend who has been trafficked, Larisa thinks she has finally been able to save her. Or has she? 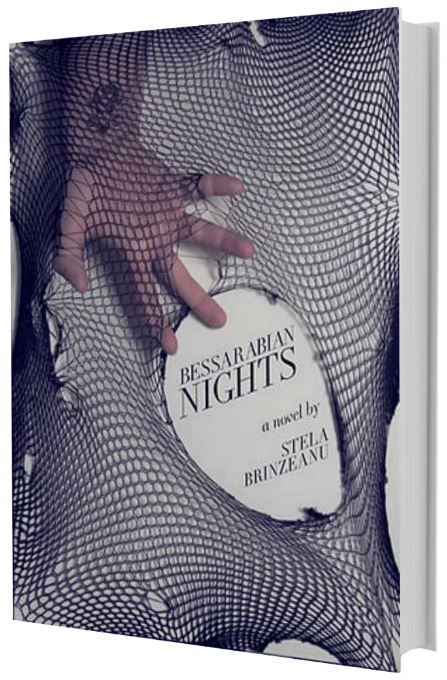 The novel explores issues besetting contemporary Moldova such as economic migration, the East/West culture-clash, the sexual exploitation of East European women and the role of local religion, which has a penchant for the sensational. Larisa Bulat resents the superstitious culture of her country. People, including her own mother – a community doctor – are trapped in the general fear of black magic and occult practises. Determined to avoid such a fate, Larisa moves to London. However when her best friend, Ksenia Robu, disappears, Larisa decides she has to go back and search for her friend. She returns to find her home country struggling to assert its post-Communist identity and riven by poverty, corruption and human trafficking. After almost two years of searching for Ksenia, Larisa thinks she has finally been able to save her friend. Or has she? Perhaps sometimes the devil you know is more dangerous than the one you don’t. The upshot of being caught between sacrifice and desire? – It’s not betraying your destiny but creating it!